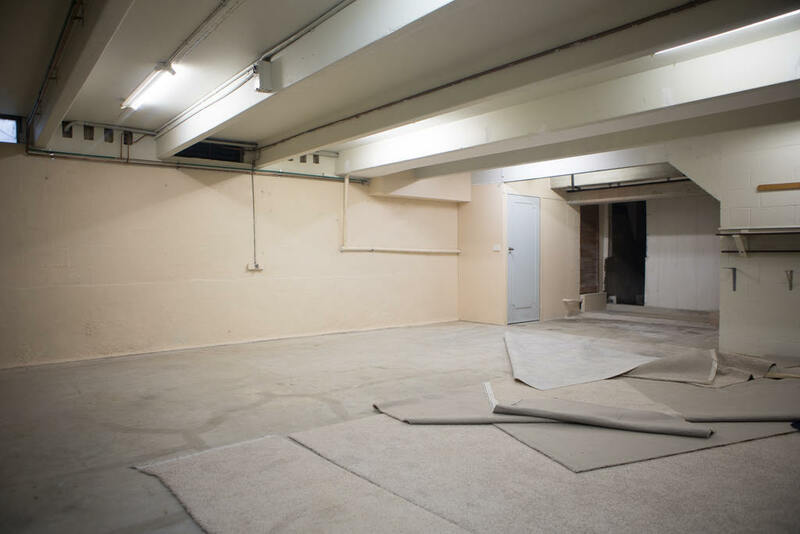 This project was carried out in the basement of a house, previously used as an oversized wine cellar and storage. Approx dimensions of 15m x 10m. 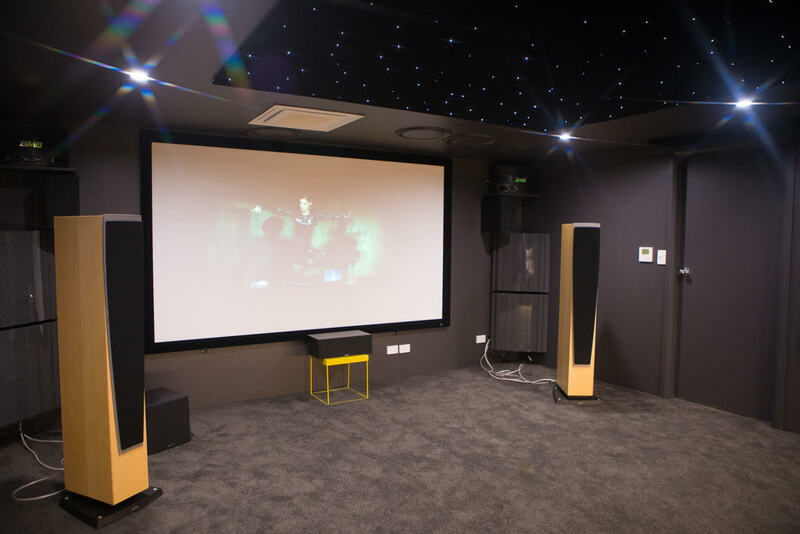 The client wanted the area split up into the theatre room of approx dimensions 7m x 10m with the AV storage cabinet to be located in a room to the right side of the main theatre room along with a wine cellar and separate storage room as well. Customer supplied remaining components such as speakers and amplifiers.